Administration Fee invoices will be in the mail to owners in early February. 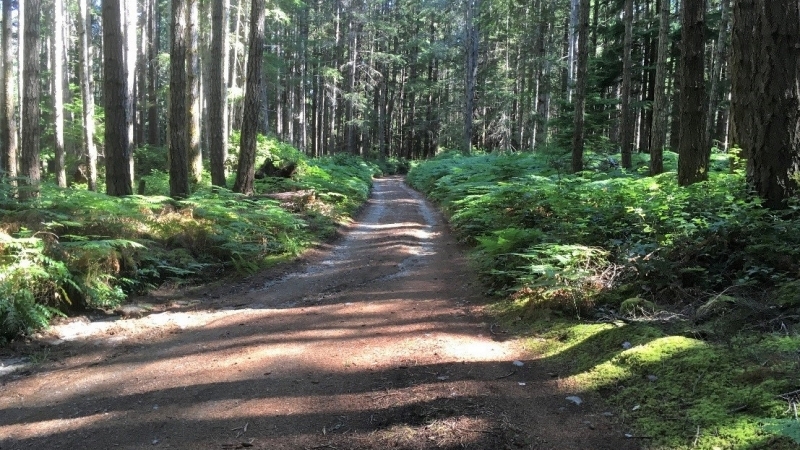 Owners of private managed forest land are required to pay an annual administration fee in accordance with Section 9(2) of the Private Managed Forest Land Act. The fees fund the operation of the Managed Forest Council and Managed Forest Program for the year. The 2019 annual fee rates are: $250 + (managed forest bare land assessed value/1000 x 0.276). Increase in general administration fee: Upon review Council has increased the 2019 General Administration Fee from $120 to $250. The increase will deliver a more equitable coverage of costs to administer the program over the range of managed forest sizes within the program. June 15– a second $25 late administrative fee will be applied to each outstanding invoice. Council’s policy for late payment of annual administration fees can be seen here.